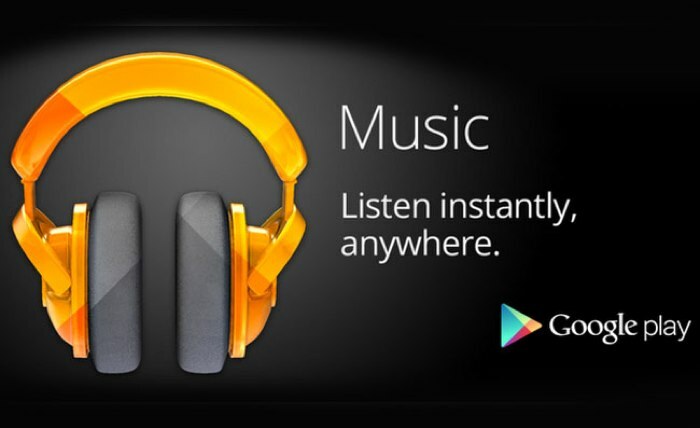 News of an immanent Google Play Music update 5.4 being rolled out by Google for its Android application, has been reported this week, which will bring with it a number of new features and enhancements for users to enjoy. One of which will add the ability for users of Google Play Music to pre-cache radio stations for offline playback at a later time, for convenience or when your Internet connection might not be satisfactory for radio streaming. 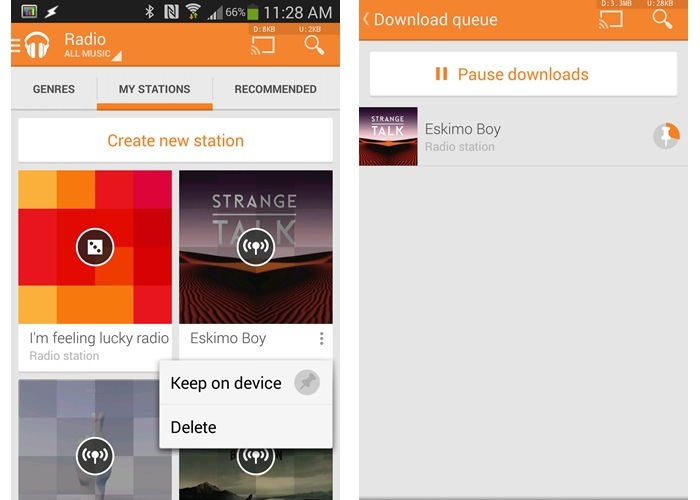 The new “Keep on device” feature within Google Play Music allows you to select a complete radio station and save it directly to your device. Another new useful feature enabled in the 5.4 update is the ability to manage your associated Android devices. There is a limit of 10 devices per account of the new feature allows you to easily enable or de-authorise old devices directly from within the Google Play Music the application. Other features also include a refresh button to easily re-synchronise your cloud content, together with multiple bug fixes one of which has removed the annoying multiple Chromecast’s from the “Connect to device list”. Google hasn’t as yet started rolling out the new update for the Google Play Music service but you can expect it to arrive in the coming weeks by the Google Play Store.